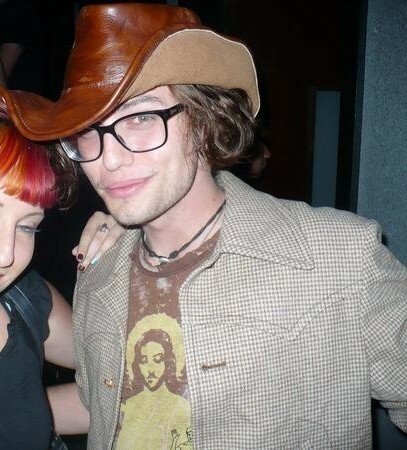 Jackson Rathbone. He looks so adorable with his hat. Wallpaper and background images in the Jackson Rathbone club tagged: jackson rathbone twilight. This Jackson Rathbone photo contains fedora, felt hat, homburg, stetson, trilby, boater, leghorn, panama, panama hat, sailor, skimmer, straw hat, and campaign hat. There might also be snap brim hat, porkpie, porkpie hat, beaver, and castor. Jackson Rathbone with that perfect smile! First photo from his Zooey photoshoot. Jackson Rothbone checking out the new tokidoki for Onitsuka Tiger sneakers. Jackson BTS of an unknown photoshoot!